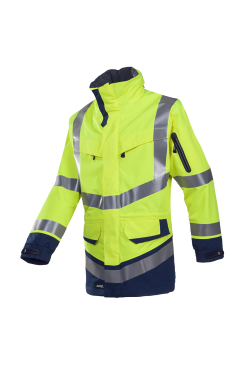 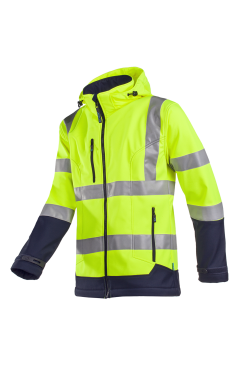 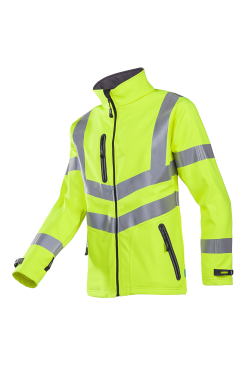 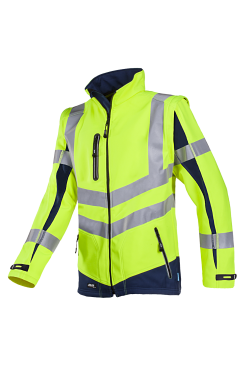 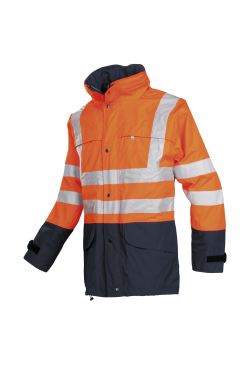 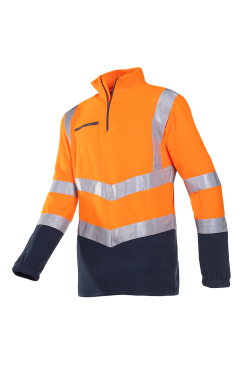 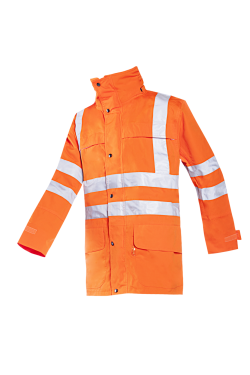 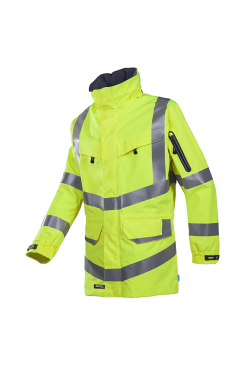 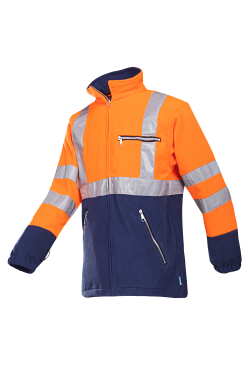 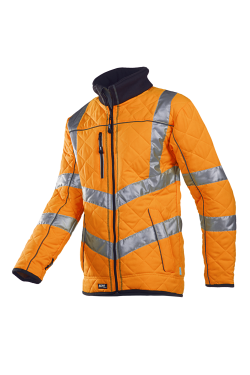 Work comfortably and yet be visible and protected against wind and rain. 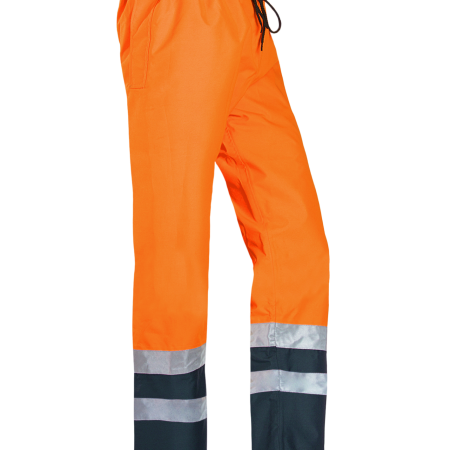 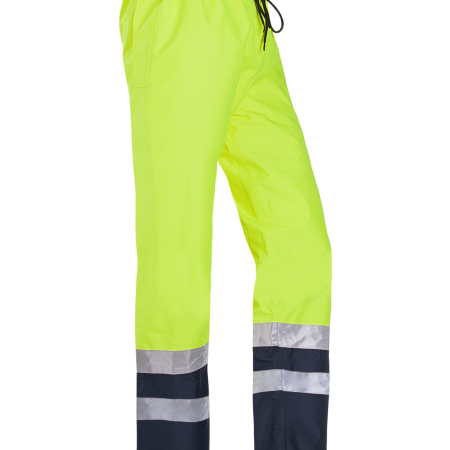 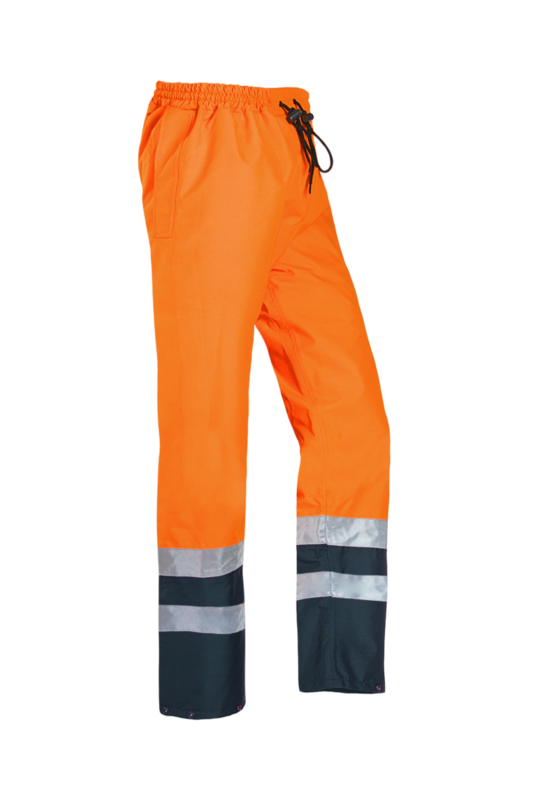 This is possible with our Tarviso hi-vis rain trousers. 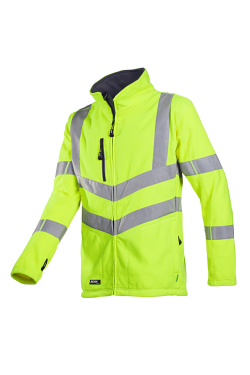 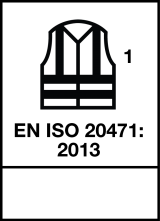 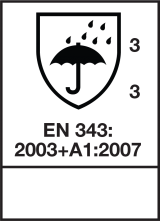 The water-repellent outer fabric is tear-resistant and has reflective strips. 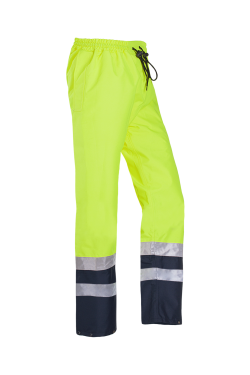 Thanks to a membrane and the moisture-absorbing coating on the inside, these are breathable trousers that will never make you feel clammy. 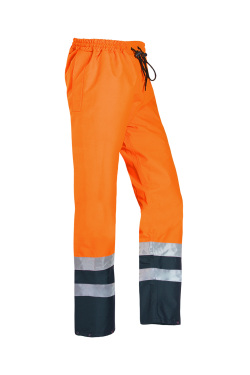 The trousers come with a fly with press studs, two inset pockets, narrowing at the leg ends with press studs and an elastic waist with cord.